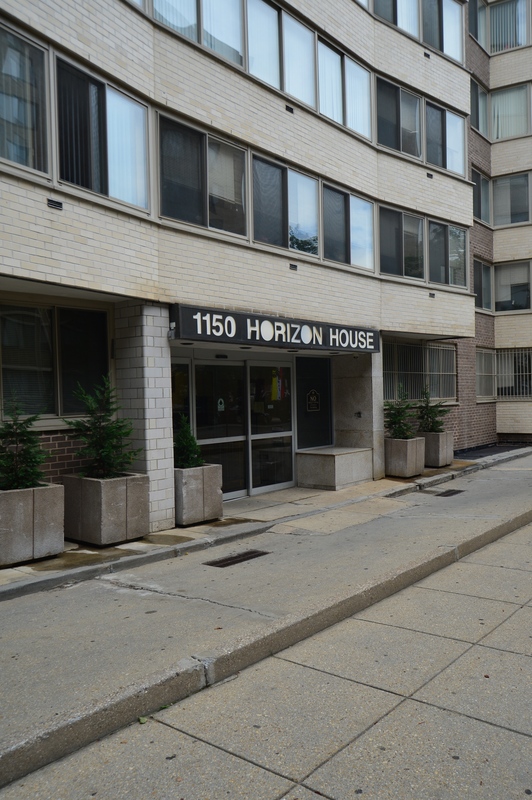 Horizon House, constructed in 1964, renovated in 2008, is a 10-story high-rise building serving senior and disabled residents. It has 105 units made up of efficiency and one-bedroom apartments with hardwood floors. 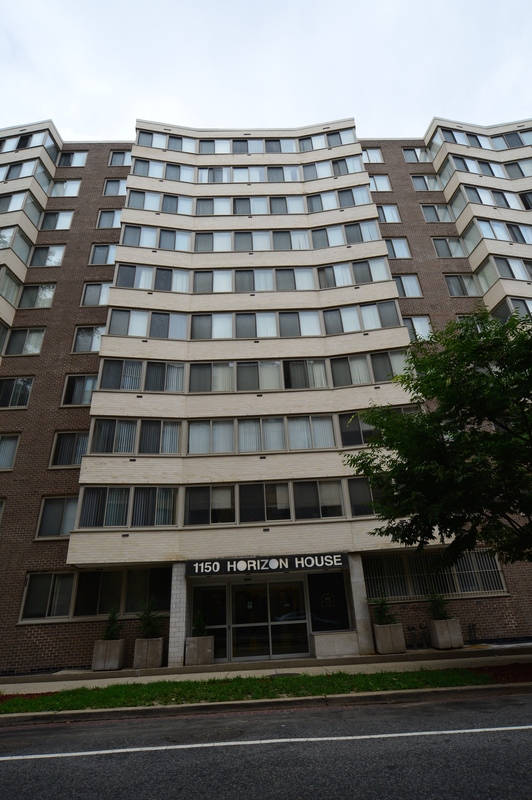 Horizon House has two elevators and is located in a diverse neighborhood near Logan Circle. Downtown Washington is just a short walk away.The community features a basketball court and playground. Close to shopping and other retail opportunities.